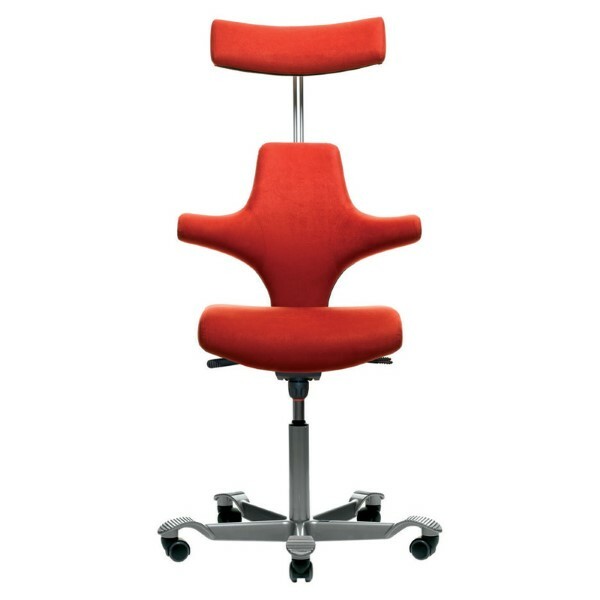 The HÅG Capisco design inspiration came from the horseman’s saddle and upright riding posture. 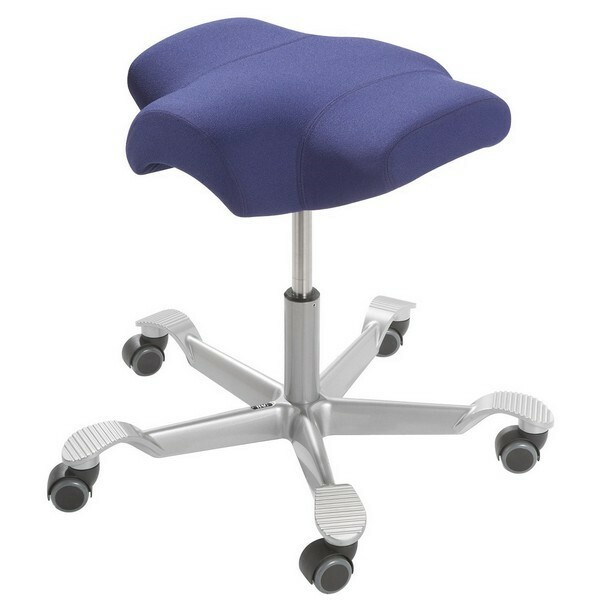 A rider must be actively adjusting in motion to remain balanced in the saddle. 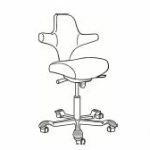 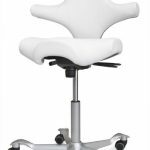 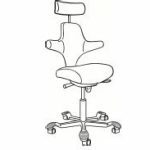 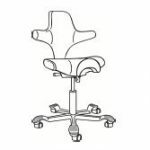 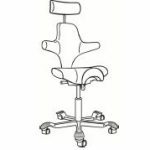 When working whilst seated on a HÅG Capisco, you’ll notice a greater freedom of movement, postural variation and unique new sitting positions. 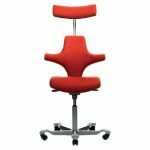 The award-winning Capisco Saddle design fits into creative environments, work rooms and any other space where you want to be supported and work and move in a different way. 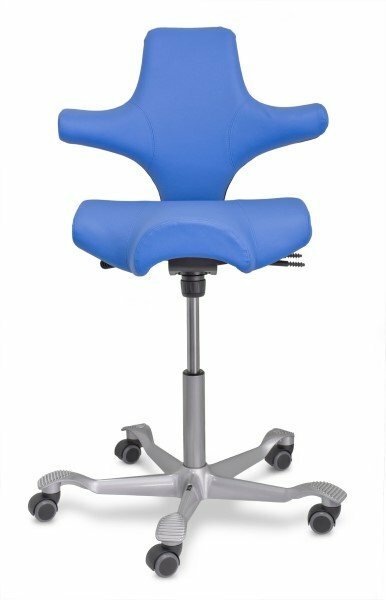 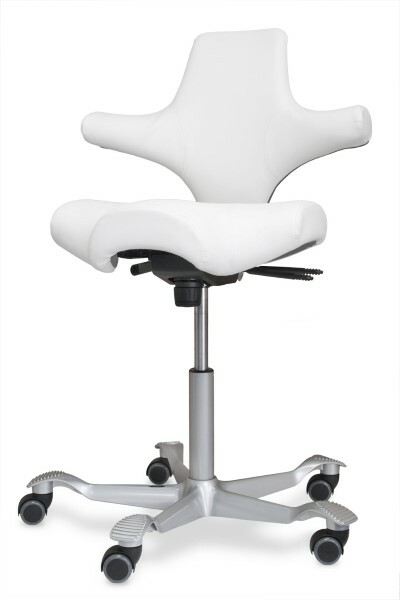 Wildly popular with dentists and surgeons and others who work in semi-standing positions, the Saddle is unique an can be used back-to-front so that the back panel supports the chest in a prone position. 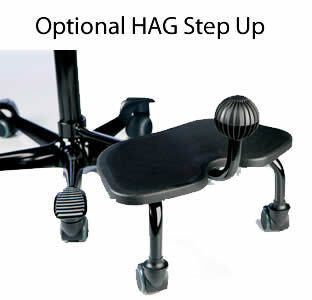 The HÅG Capisco Saddle is designed for multi height use as high or low as desired. 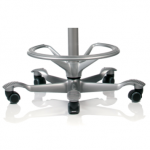 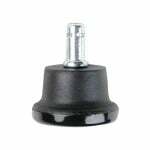 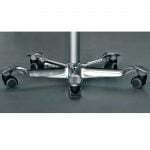 It can be adjusted from a normal table height to semi-standing position at a touch of the lever.